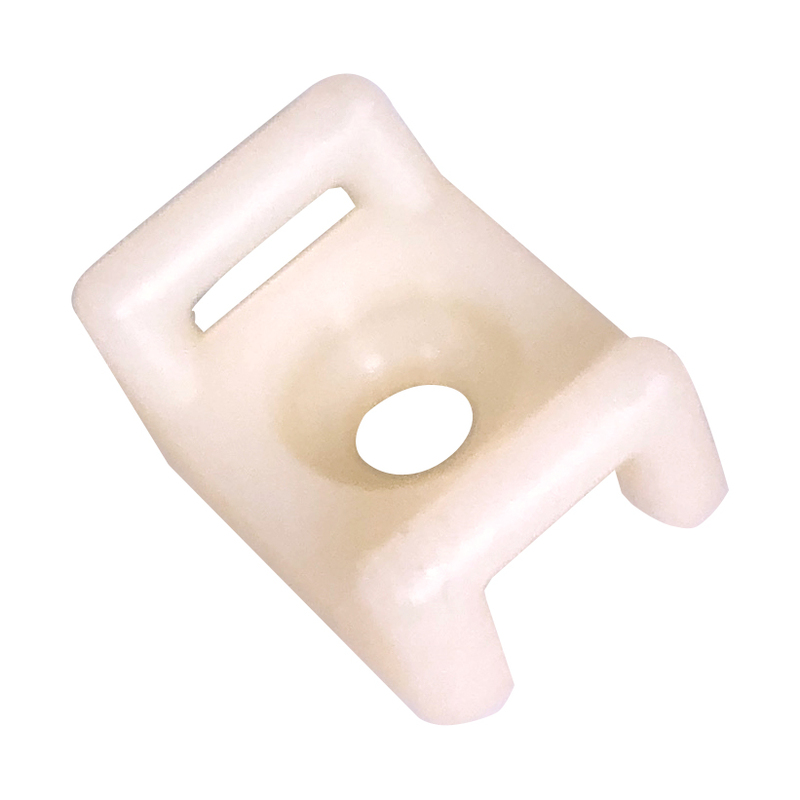 Panduit harness board accessory. Split loop allows easy addition of new wires to bundle. Fasten to deck with single screw. 1-1/4" inside diameter. Black Cable Tie - 32"
HellermannTyton non-releasable 32" cable tie. Heavy duty black. Bundle diameter: 5/16" to 9". 175 lb. tensile strength. Nylon. -40ºC to +85ºC. Intermittent +105ºC. 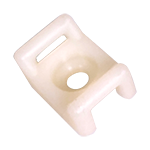 32.28"L x 0.35"W.
Panduit wiring mount, nylon. Single screw mount. Avery Dennison 15" Bar-Lok cable ties. #08416. Black, heat stabilized. 50 lb tensile strength. -40ºF to 221ºF. Bundle diameters 1/16" to 4". Sold in bags of 100. 13" red tie wraps were excessed from our military due to expiration of shelf date. Tie up to 3-1/2" bundle. Sold 100 per bag. 21" removable Nylon tie wraps secure up to 7" bundle. Hidden catch pin can be released to remove and reuse.White. 7" TY-RAP triple wide cable tie will cinch her down like never before. 1-3/4" wide, red. Flat header great for tags, signage. Nylon wire tie cleat. 7/8" x 5/8" x 3/8". Accepts up to 5/16" x 1/16" wire tie. 3/16" (#10) mounting hole.